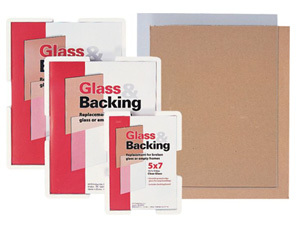 MCS Picture Frame Glass and Backing is ideal for the replacement of 8-1/2x11 size broken glass or for use in empty frames. 1.8mm glass thickness. This MCS Picture Frame Glass & Backing is ideal for the replacement of 8-1/2x11 size broken glass or for use in empty frames.